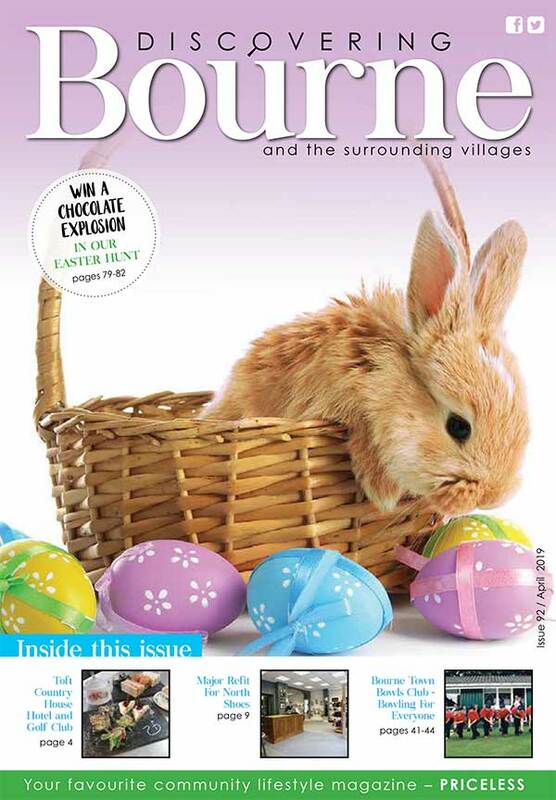 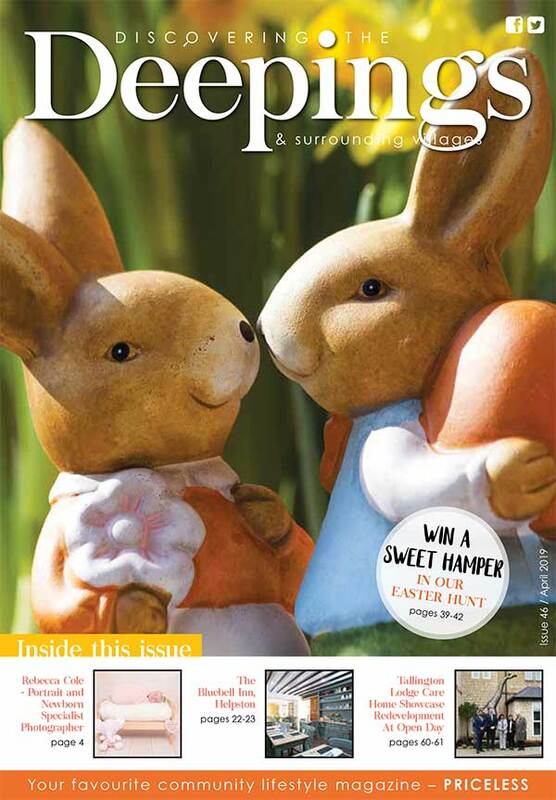 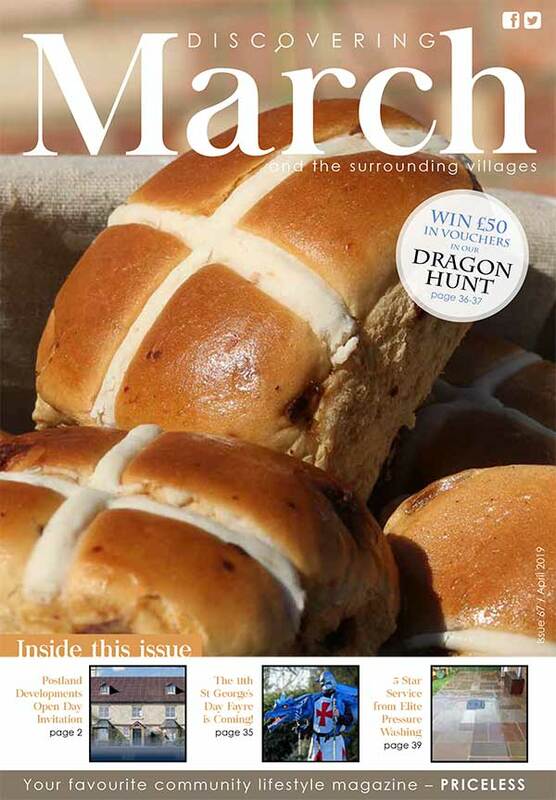 Discovering Magazines publish community publications in the pretty towns of Bourne, Market Deeping, March, Whittlesey, Wisbech and their surrounding villages. 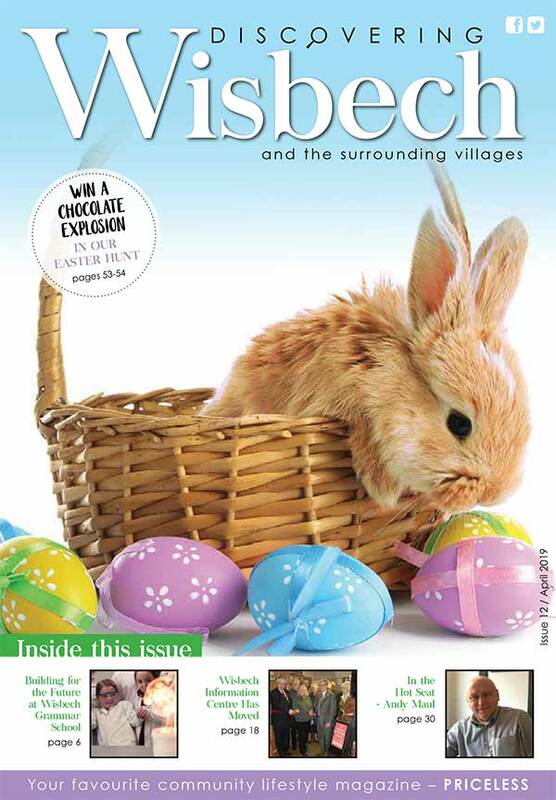 Operating their first publication, Discovering Whittlesea for over ten years, the team have gone from strength to strength. 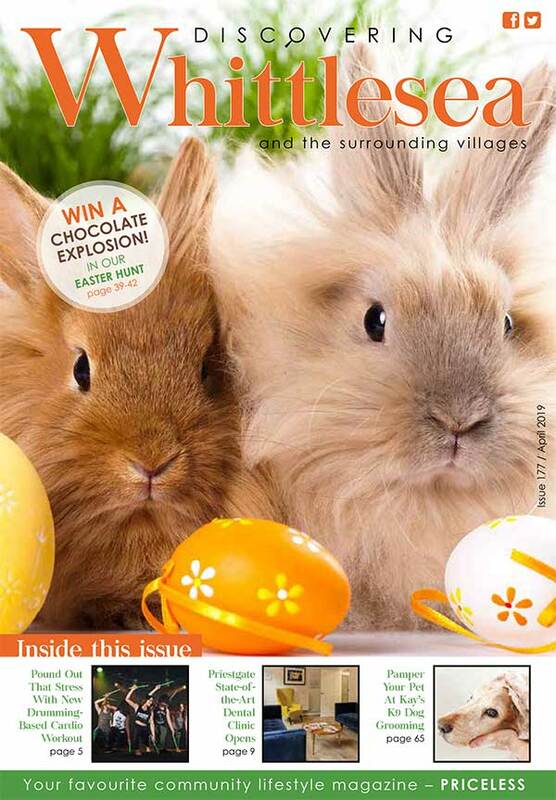 A small and friendly company, Discovering Magazines now cover over 47,000 homes in the Cambridgeshire and Lincolnshire area.